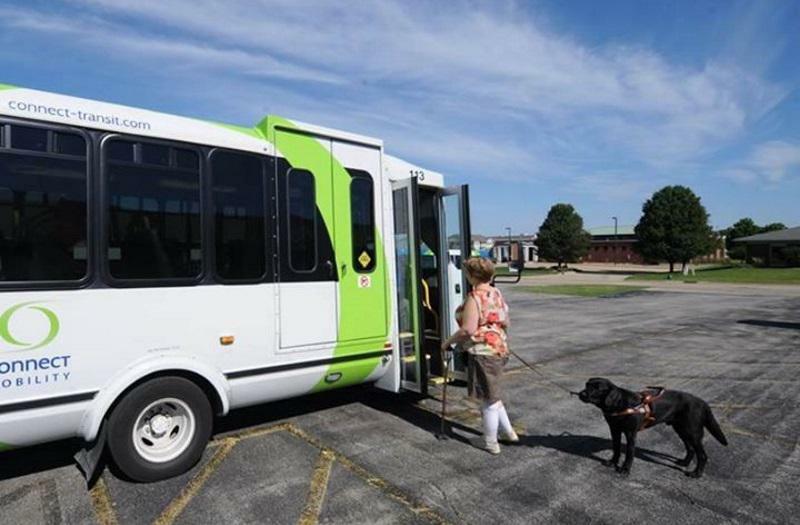 One option uses Connect Mobility vehicles, which are typically used for riders with disabilities, to cover areas outside the proposed route system. That option would not hinder Connect Mobility service already in place. The second plan would create morning and evening routes for those areas. General Manager Andrew Johnson says public opinion helped the transit system make the decision to stop pursuing Uber. 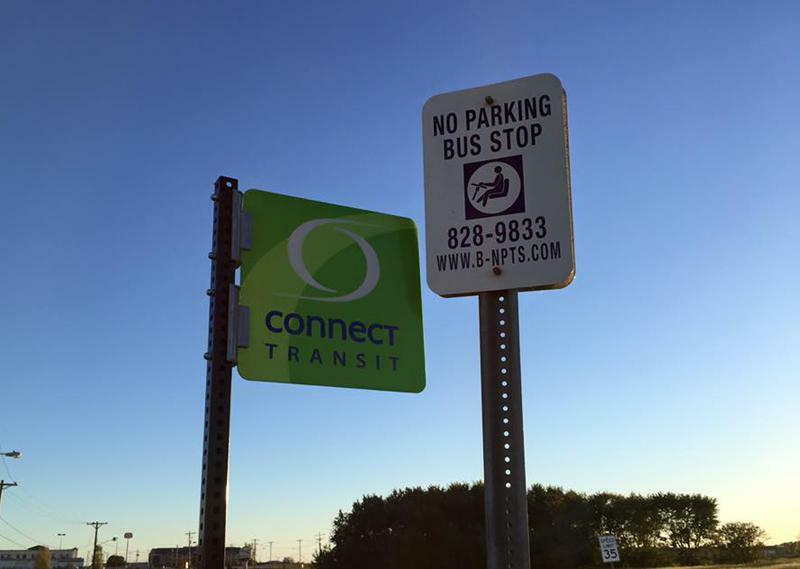 “We’ve really heard from the public that they want more of a route type option at this point,” he said. Johnson also says the transit system’s union members, part of the Amalgamated Transit Union Local 752, opposed the idea. “The union is very much against utilizing Uber. We don’t necessarily agree with that, but, at the same time, we understand where they’re coming from,” he added. Thalia Klunick, Vice President of ATU Local 752, says the union is pleased with the decision to remove Uber. “We always believe that the union should be transporting our passengers, not a private company that is not funded with federal funds or even regulated as far as insurance,” she said. Johnson says the Uber option could come back at a later date, but using Connect Mobility or the morning and evening routes are the only ones on the table. “I think what’s best for the community is going to be one of the options that we have out there,” he added. 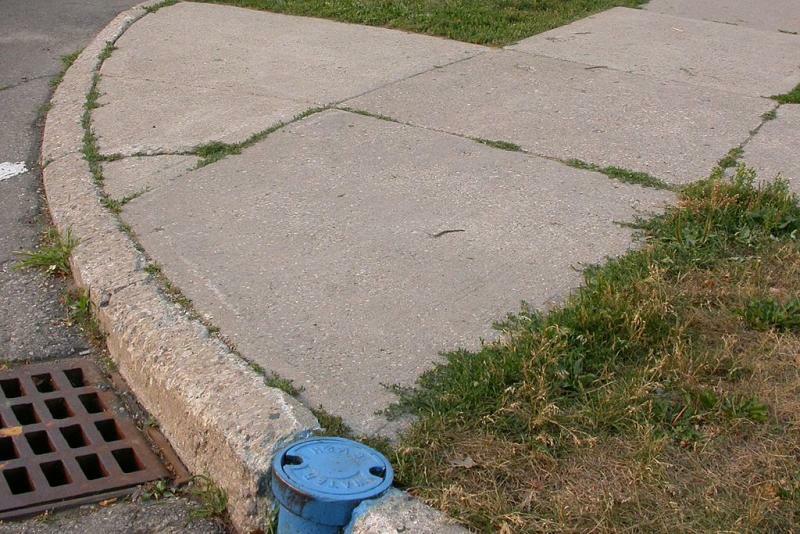 A final “first mile, last mile” proposal is slated to be brought to a vote in June. 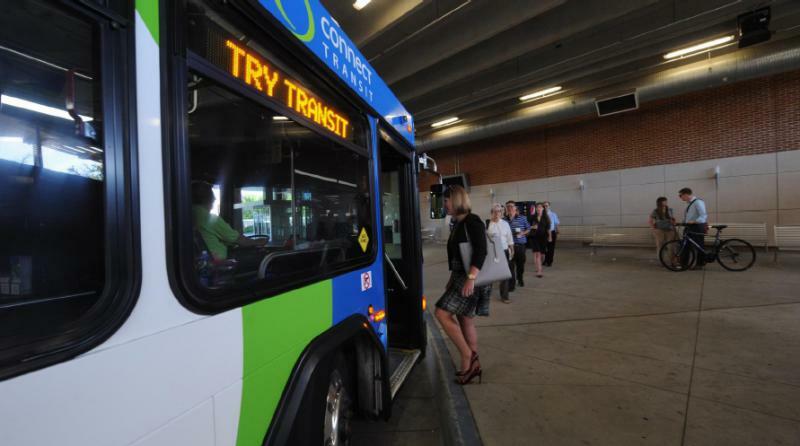 The Connect Transit Board of Trustees will vote on new routes on May 24, after a vote on the proposal was postponed May 3.